Mobile ad fraud is one of the most pressing and complex issues facing marketers today. The rate at which ad fraud has evolved over the years in terms of sophistication is phenomenal and concerning.  What was once regarded as advanced fraud methodologies is now treated as conventional. Today, fraudsters use advanced obfuscation techniques and leverage machine learning (ML) to counter anti-fraud algorithms. Such techniques mimic post-install user behavior so accurately, it makes it harder to detect instances of fraud, let alone prevent it. The October 2018 BuzzFeed exposé of the multi-million dollar ad fraud scheme involving 93 apps on the Play Store is a case in point. The modus operandi was meticulously planned and executed via an array of shell companies across dozens of countries, effectively masking the money trail. This elaborate operation was likely the first of its kind in the world of ad fraud. But, this is only the beginning. Such attempts are constantly growing in frequency and complexity. While the cat-and-mouse game continues, the exception is that humans are no longer at the forefront of it; rather, ML algorithms on both sides are battling it out.  There is a great need to truly understand the implications and the true cost of ad fraud before creating a comprehensive anti-fraud framework. 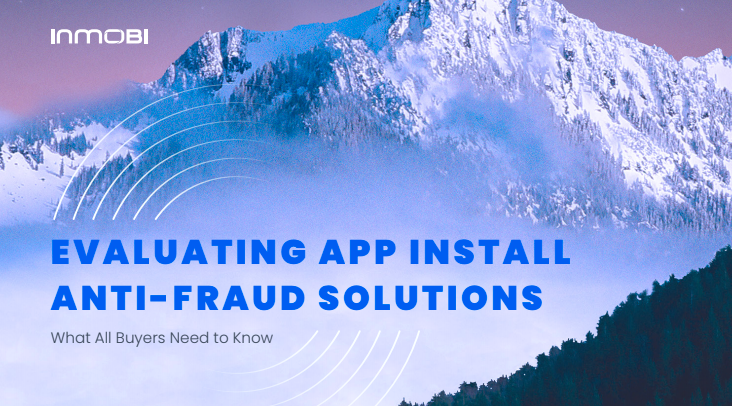 This guide highlights both and also provides an eight-point checklist for evaluating the dozens of anti-fraud solutions available in the market today.